A rare visit and opportunity to learn from H.E. Zurmang Rinpoche, lineage holder of the Zurmang Kagyu tradition of Tibetan Buddhism. Rinpoche will teach on the Bardo Thodal known in the West as the 'Tibetan Book of the Dead'. Rinpoche will teach about the process of dying and what happens at the moment of death and beyond according to the Tibetan Buddhist tradition. He will also teach about related meditation techniques and practices that are helpful for self and others as we prepare for death. H.E. 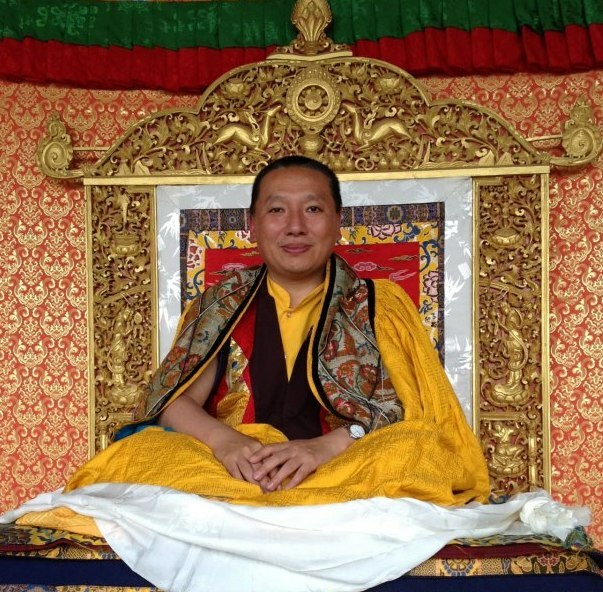 Zurmang Gharwang Rinpoche teaches Tibetan Buddhist meditation and philosophy worldwide. Rinpoche is the supreme lineage holder of the Whispered Lineage of the Zurmang Kagyu tradition. He continues the activity of the unbroken line of the Gharwang Tulkus tracing back to the great 14th century Tibetan siddha Trung Mase.